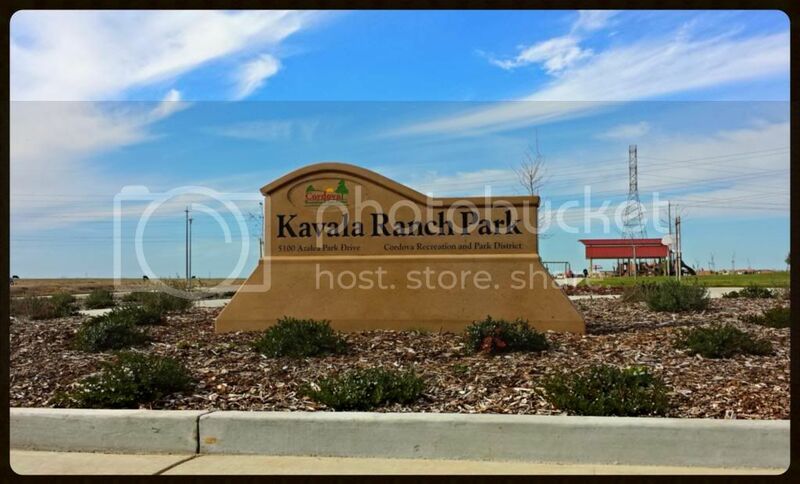 WELCOME to Kavala Ranch, a community of Rancho Cordova, California. This community broke ground in 2007 and has grown steadily over the last few years. There are 879 lots that will eventually be built. There are two main builders in the community: Richmond American Homes and Lennar. Lennar has recently completed all of their lots and they are 100% sold out. This community is perfect for those of you who want access to the Elk Grove School District while still living off of the Highway 50 Corridor. Unlike Anatolia, Kavala Ranch does not have an HOA. I have great relationships with the new home builders in the area. Before visiting them, give me a call so I can point you in the right direction. Richmond American start in the high $300's. If you are interested in buying or selling your home in Kavala Ranch, feel free to give me a call. I am here to provide you with as much information as you need in order to make a decision.